Cork City will play their matches at Thomond Park if they progress to the group stages of the Europa League. City are currently waiting to find out their opponents in the third qualifying round of the secondary European competition. City will face the losers of the Champions League second qualifying round tie between Celtic and Rosenborg. Celtic lead that tie after the first leg 3-1. If League of Ireland champions City overcome Celtic or Rosenborg, they face a final play-off tie before reaching the group stages. Uefa’s strict rules on stadia security, health and safety, and media requirements mean that Turner’s Cross would effectively be ruled unsuitable to host Europa League group stage matches. 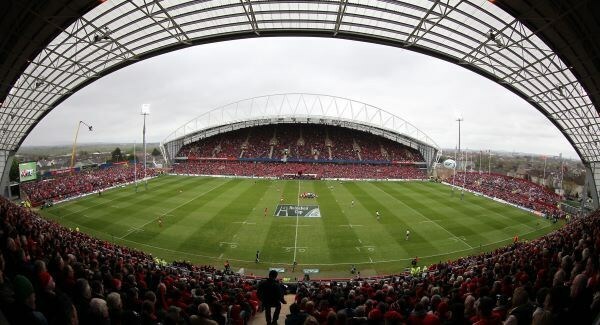 And it is understood the club would look to Limerick’s 25,000 capacity Thomond Park as the alternative venue. 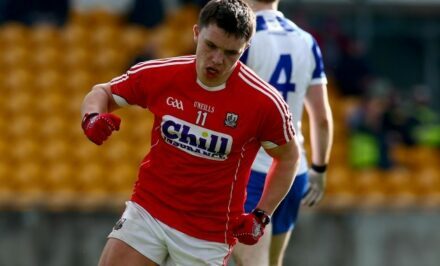 Páirc Uí Chaiomh, source of such controversy over the GAA’s refusal to allow the use of the 45,000-capacity Leeside venue for the Liam Miller tribute, is not under consideration for such a tie. Cork City officials had already considered Thomond Park as a fallback if Uefa had deemed 7,000-capacity Turner’s Cross unsuitable to host the Europa League third qualifying round clash against Celtic or Rosenborg due to security or safety concerns. Those concerns have not arisen and Turner’s Cross is being prepared for another expected sellout encounter. 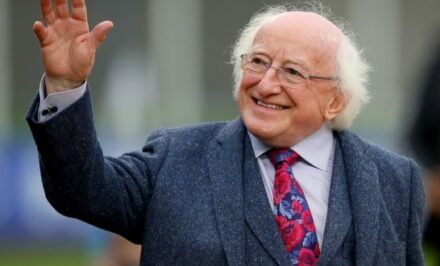 Cork City have played in Thomond Park in the past, when Limerick FC were playing their League of Ireland matches there before their return to the Markets Field last season. And back in September 1991, City drew 1-1 with Bayern Munich in a Uefa Cup tie at Cork’s Musgrave Park, Munster Rugby’s other provincial venue.